Star Wars Battlefront 2 and its microtransactions were the subject of one of last year’s top video game controversies, no doubt. This is because publisher Electronic Arts (EA for short) decided to saddle the game with “pay to win” microtransactions. EA’s original concept for the game was to allow players to buy loot boxes with real cash containing items which would have granted advantages in gameplay. But player outrage was such that EA decided to drop these microtransactions at the 11th hour, a move that likely saved the US company from winning the dubious “Worst Company in America” award again… This likely was also a response to scrutiny from lawmakers worldwide into whether this paid loot boxes constitute a form of gambling too. However, Star Wars Battlefront II is riddled with a not so great progression system. This is because progress is tied to in-game credits which players receive as they play the game. Credits can be used to purchase loot boxes containing “Star Cards” which grant in-game advantages, such as more lethal grenades or shorter cooldown periods for certain character abilities. Truth be told, this is a convoluted progression system that nobody really likes that much. Thankfully, though, EA announced that it’s revamping the game’s progression system recently, and also that microtransactions are coming back despite the earlier outrage. As EA explained on its website, the key change here is that progression will be linear, as in most other multiplayer shooters out there. Actually, progression is now tied to experience points you get as you play Star Wars Battlefront II. For instance, playing as a specific character like Kylo Ren will grant you experience points for that villain, and you can unlock Star Cards for Kylo as you level him up. The same applies to specific character classes like the Specialist, or unique ships like the Millennium Falcon. 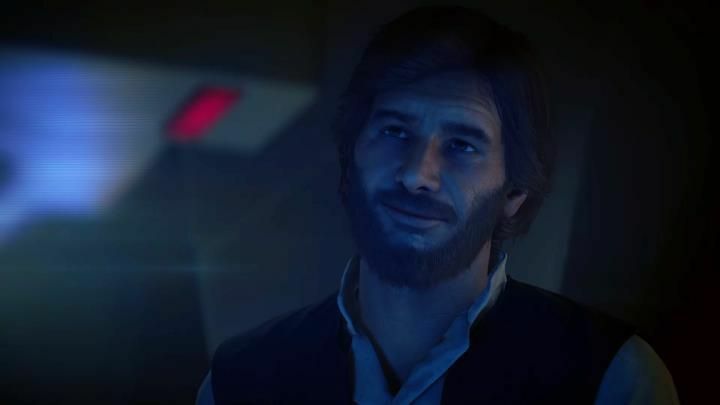 You see, Star Wars Battlefront II’s new microtransactions will allow you to purchase “appearances” for your character (EA says you’ll be able to get a Rodian skin for your character even if you’re fighting for the Resistance, which sure is cool), meaning these will be cosmetic in nature and not impact gameplay in any shape or form. So here’s hoping that once these changes go live on March 21 (tomorrow) Star Wars Battlefront II turns into the multiplayer shooter fans were hoping it was at launch, and that future changes to this Star Wars game this year end up being for the better too.